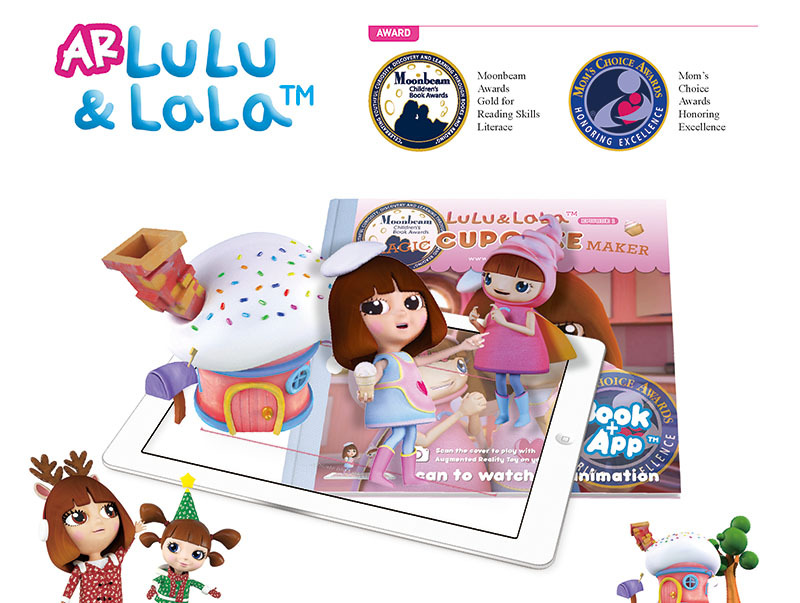 Download the app 'LuLuLaLa' on Google Play (Android) or the App Store (iOS). 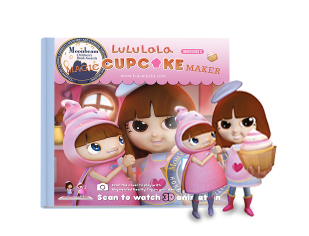 Use your mobile device to scan each page of the interac-tive storybook and watch in amazement as LuLu & LaLa’s animated tale immediately comes to life on your screen. 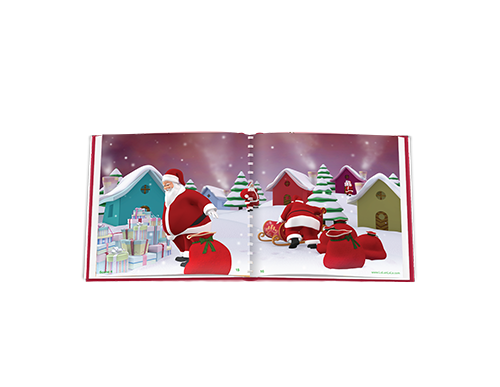 Scan any page and instantly, magical 3D animations begin to play. 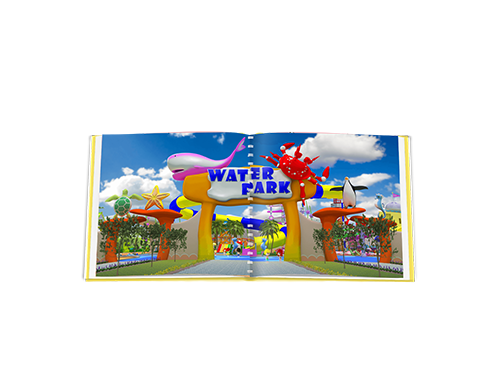 - Animation created by Keyring Co., Ltd.
- Book and App created by Victoria Productions Inc. 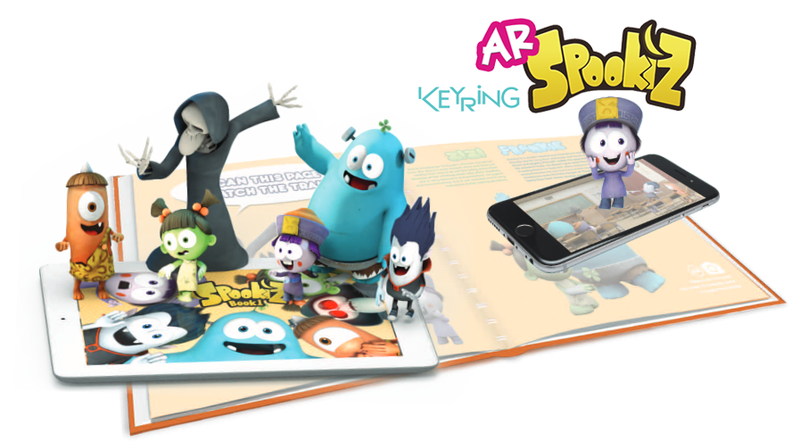 The title ‘Spookiz’ comes from the word ‘spooky’ and ‘kids’. 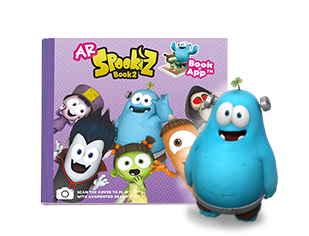 With the ‘AR Spookiz’ App, children can interact with the familiar faces of the Spookiz series. 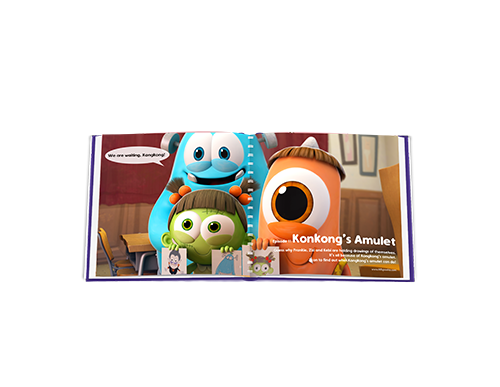 They will delight as each page springs to life with the 3D animated adventures of silly monsters in familiar school environments. 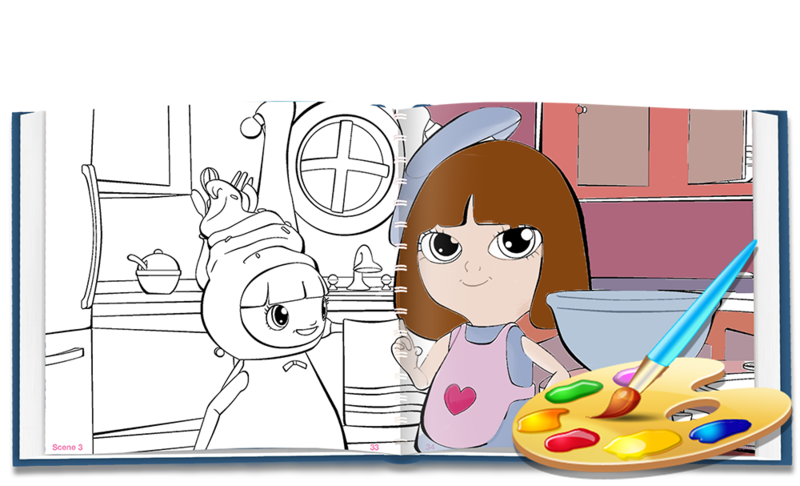 Children can turn the book into a personalized interactive playground by using coloring and voice-recording features. 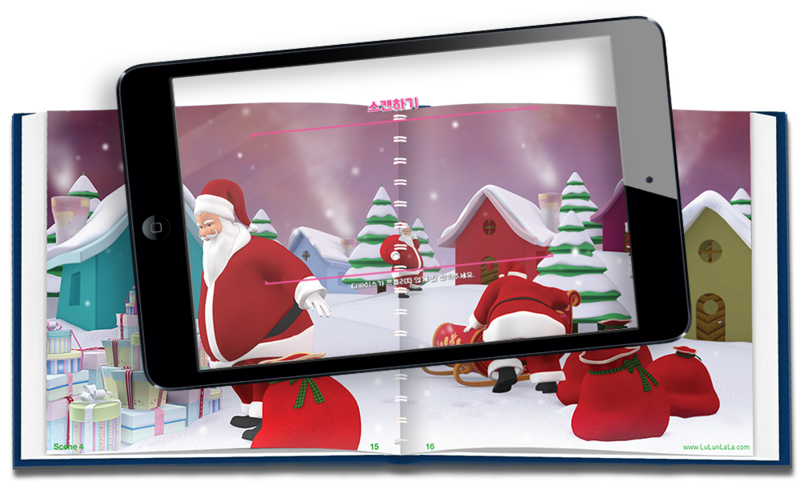 Launch the app and place the camera over the book cover or characters intro page and watch 3D Spookiz characters spring to life through augmented reality. 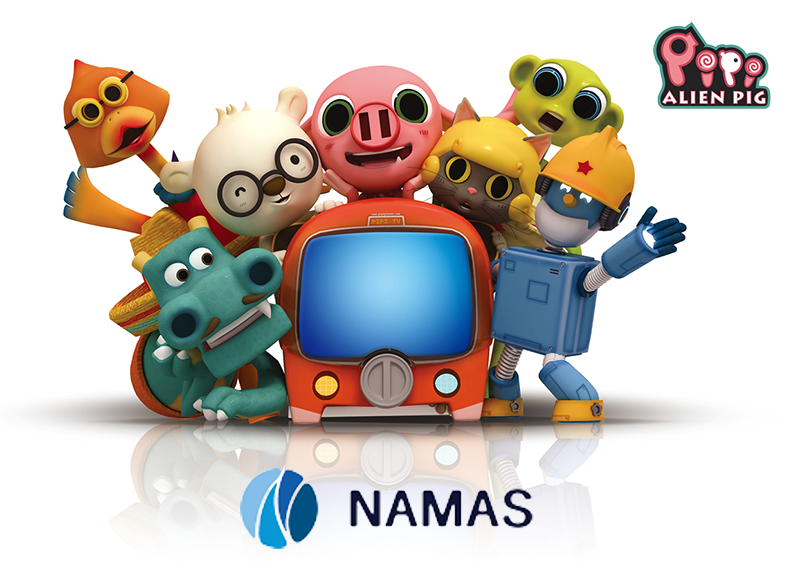 Control their movements and make them dance with simple and intuitive controls. 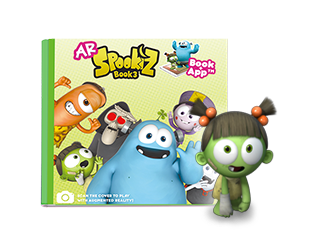 Download the app 'ARSpookiz' on Google Play (Android) or the App Store (iOS). 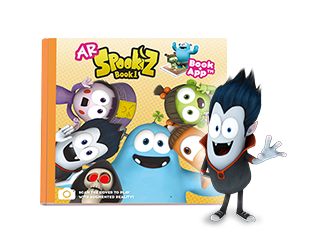 Use your mobile device to scan each page of the interactive storybook and watch in amazement as the Spookiz animated tale instantly springs to life on your screen. 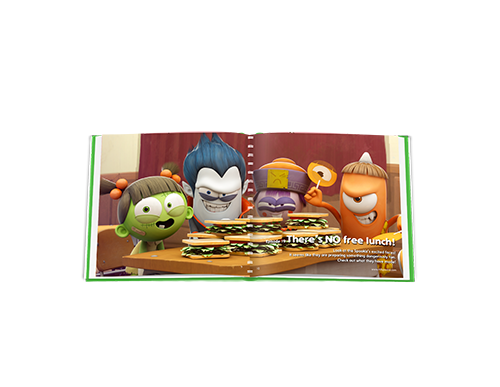 - Animation created by Anyzac Co., Ltd.
‘ZombieDumb’ is a comedy animation series about a group of hysterically funny zombies who are the last survivors of the Zombie Apocalypse. 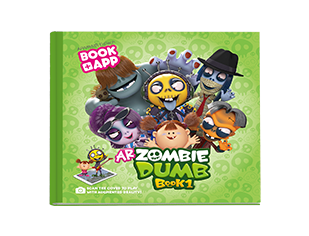 ‘AR ZombieDumb’ invites children to explore ZombieVille using their mobile devices. 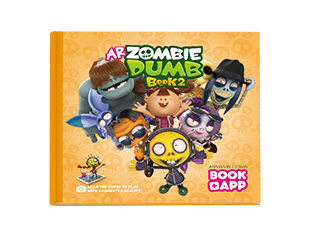 Parents can personalize the book for their children by using the custom voice-recording feature and make it even more fun. 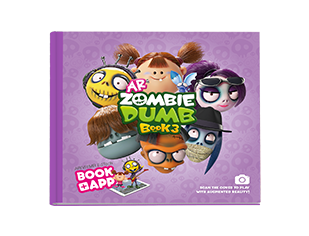 Launch the app and place the camera over the book cover or characters intro page and watch 3D ZombieDumb characters spring to life through augmented reality. 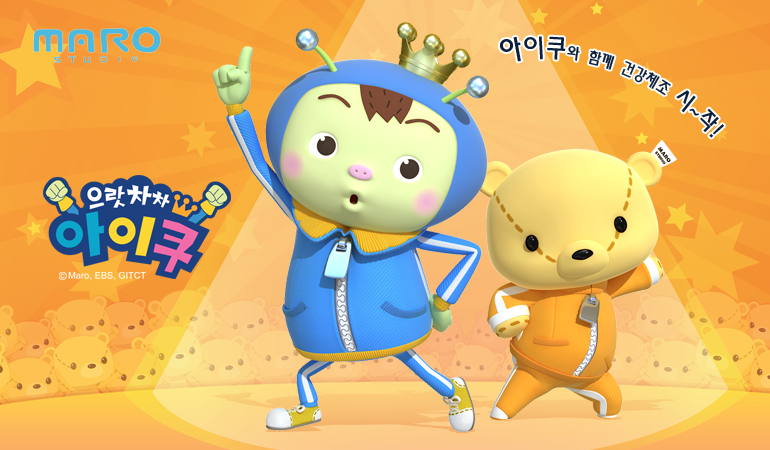 Control their movements and make them dance with simple and intuitive controls. 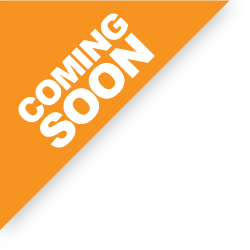 - soon will be available.